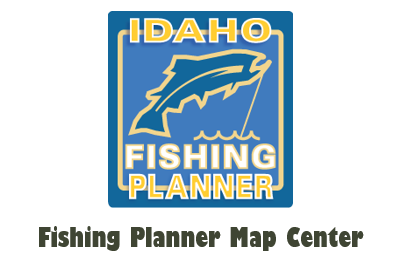 IFWIS provides GIS infrastructure, data, and support for Fish and Game biologists and technicians. 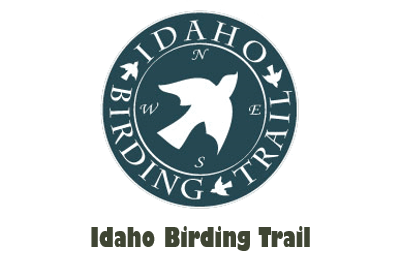 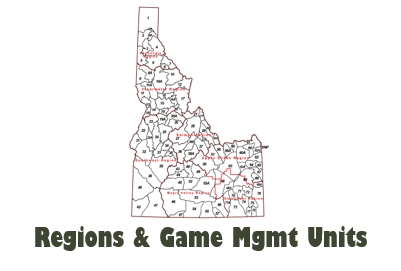 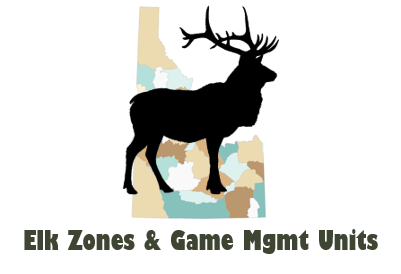 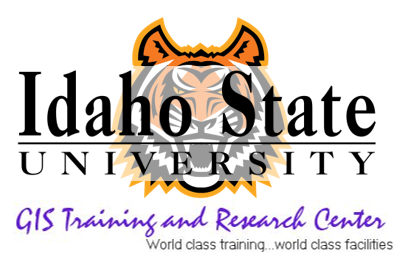 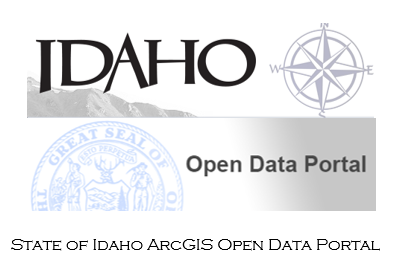 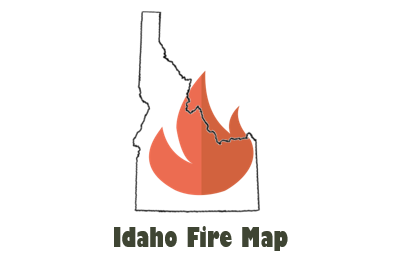 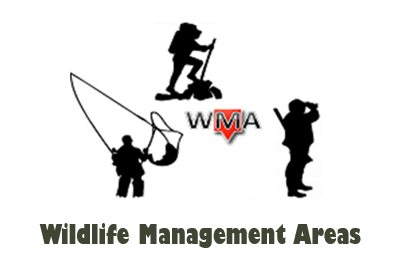 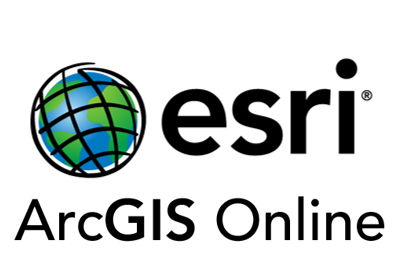 This site provides access to Idaho Fish and Game authoritative geospatial (GIS) data. 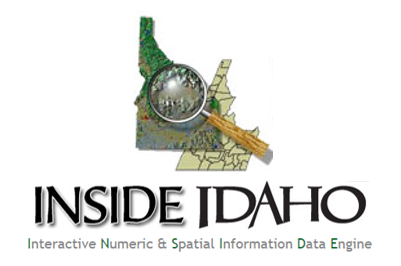 GIS for IDFG Staff Installation, Accessing Data, Staff Apps and GIS Resources for Fish and Game staff. 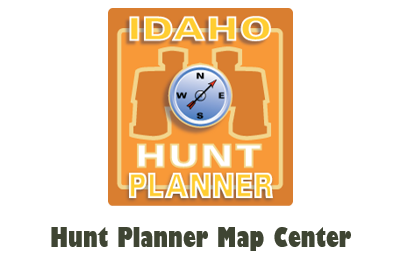 Vacant - posting job soon!